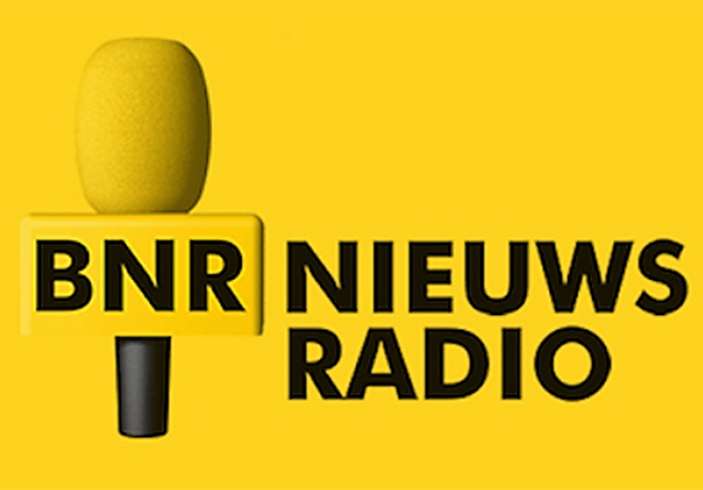 Dutch Radio BNR interviewed Nicolette de Waart in their weekly item ‘businesses in Europe’. Every week they interview someone about their business experiences in another country. “It was my turn as a London-based Dutch designer to give an insight of running a business in the UK. It was 8 years ago when she founded Design by nico in the United Kingdom.